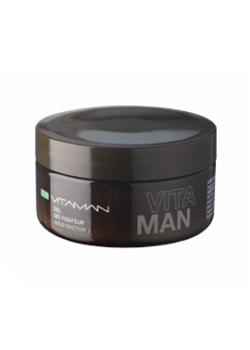 VitaMan, world pioneers, developed Australia’s first comprehensive natural male skin and hair care range exclusively dedicated to men. 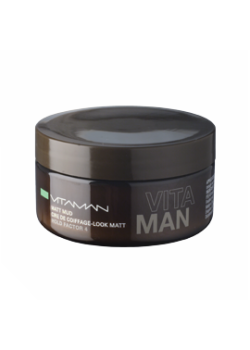 The results are a high performance natural men’s skin and hair care range with scientifically proven benefits, uncompromising quality, unparalleled textures and masculine aromas. 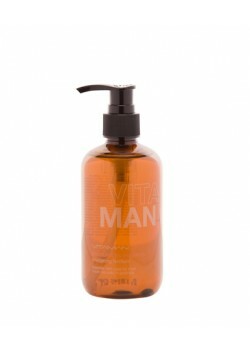 Our product ranges contain natural and highly active ingredients sourced from Australian Indigenous Native Plant, Fruit and Herbal Extracts. 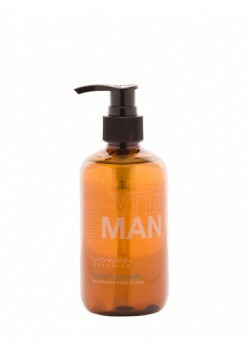 Our award winning products are formulated to counterbalance the physical and emotional duress of a modern lifestyle and are scientifically proven for their effectiveness, an uncompromising quality demanded by the discerning business traveller. 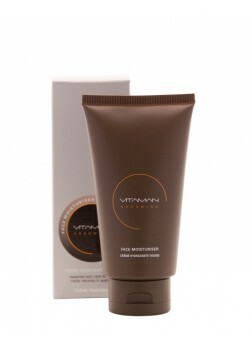 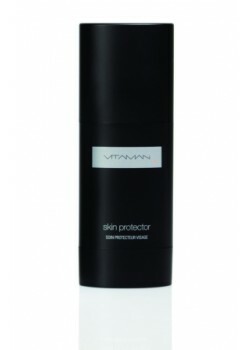 VitaMan products are proudly Australian made and meet the highest international standards.